FreedomWorks Senior Fellow Rev. C.L. 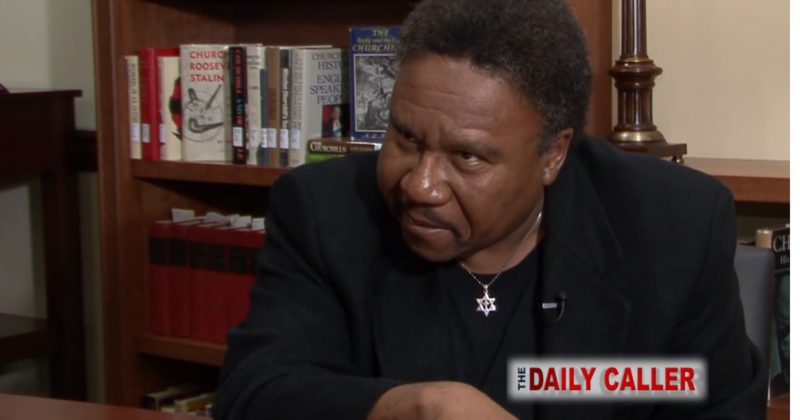 Bryant sat down with Daily Caller correspondent Ginni Thomas to discuss whether the dream and movement of Rev. Martin Luther King Jr. has been hijacked.